Former Werder Bremen and Cologne striker, Anthony Ujah is set for a return to the German Bundesliga after terminating his contract with relegated Chinese side FC Liaoning. He scored five goals for the club. The Super Eagles striker reached a mutual ‎agreement with FC Liaoning to terminate his contract following their relegation to the second division from the Chinese Super League at the end of the recently concluded season in China. 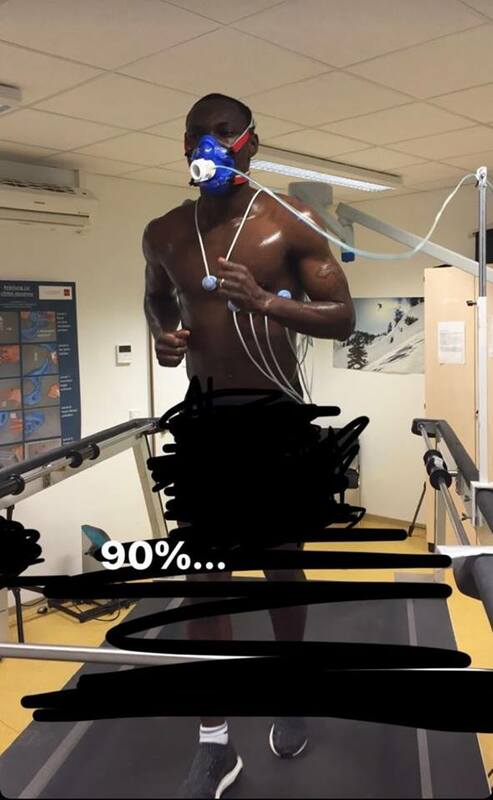 DAILY POST gathered that Ujah successfully passed his medicals and will return to Mainz 05, which he left six years ago. Mainz 05 are currently 15 on the Bundeliga table.